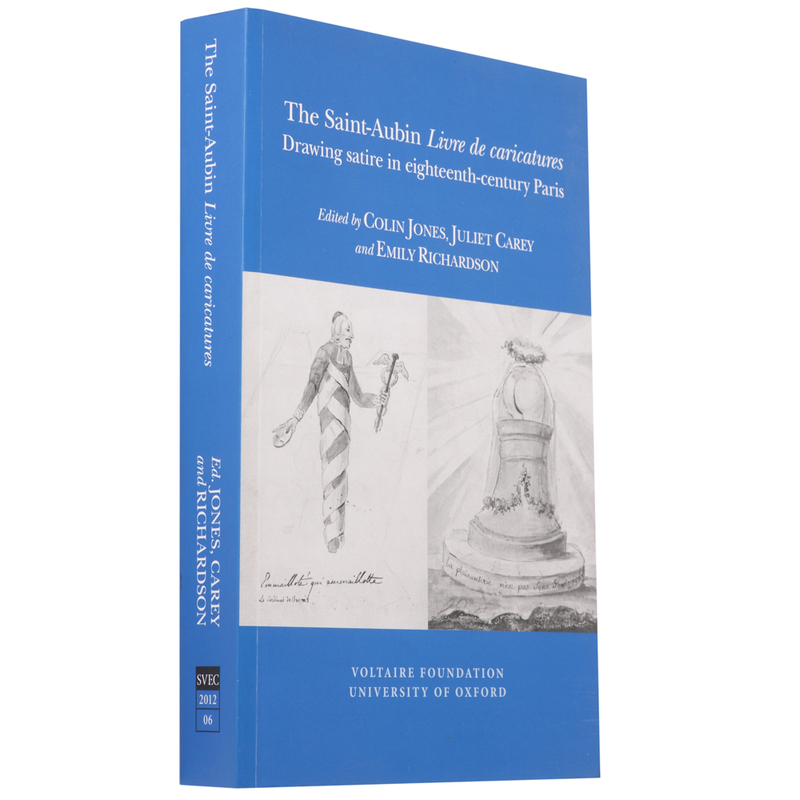 In this first comprehensive study of the Livre de caricatures, which includes over 190 illustrations, an international team of scholars investigates the motivations and operations behind the making of the book, and the many facets of Parisian life that it illuminates. Embracing politics and religion, theatre, fashion and connoisseurship, and the court of Versailles and the Parisian streets, the scope of the Livre is immense. The work’s unique quality is evident in its humour – whimsical, fantastical, challengingly allusive, but not without a sharp political edge when targeting clerics, the court and Louis XV’s mistress, Madame de Pompadour.